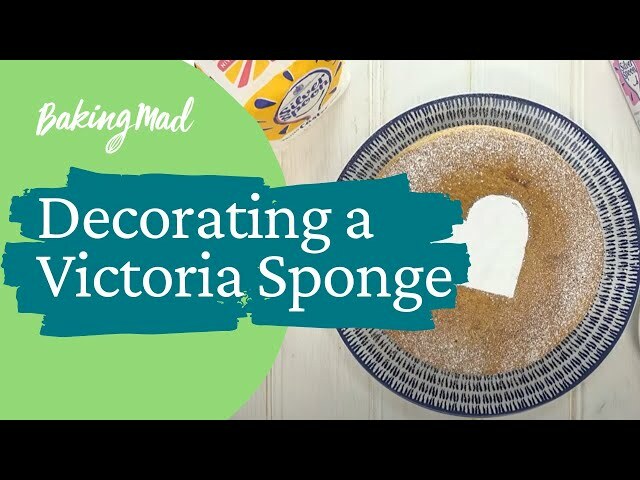 Our friends at Billington's have shared this delicious Victoria sponge cake recipe with us. Bursting with flavour, the soft caramel notes of the golden icing and golden caster sugar make this the queen of Victoria sponge cake recipes. Surprise your guests with a slice of this beautiful cake and a nice cup of tea. This video shows you how to make this cake. Preheat the oven to 180ºC (fan 160°C, gas mark 4). Grease and base-line two 18cm (7 inch) sandwich tins. Cream the butter and golden caster sugar. Add the eggs, a little at a time, to the creamed mixture, beating well. Sift in the flour and fold in lightly. Divide the mixture into the prepared sandwich tins. Bake for 25 minutes until risen and golden brown. Cool in the tins for about a minute, then turn out onto a wire rack until cool. Prepare the buttercream by mixing together the butter and icing sugar. If you need to loosen the mixture, add a tiny splash of milk. Once the cakes are completely cool, sandwich the cakes together with the jam and buttercream. Sift the icing sugar all over the top, and decorate with 2 or 3 strawberries or blueberries.